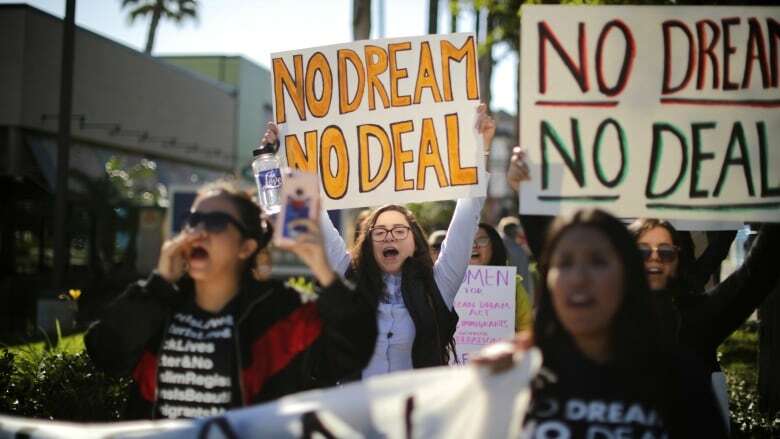 As U.S. President Donald Trump and congressional leaders discuss the fate of some 700,000 immigrants brought to the United States illegally as children, the young people whose lives hang in the balance fret about their future. Meet five of those people covered by the Obama-era Deferred Action for Childhood Arrivals (DACA) program. 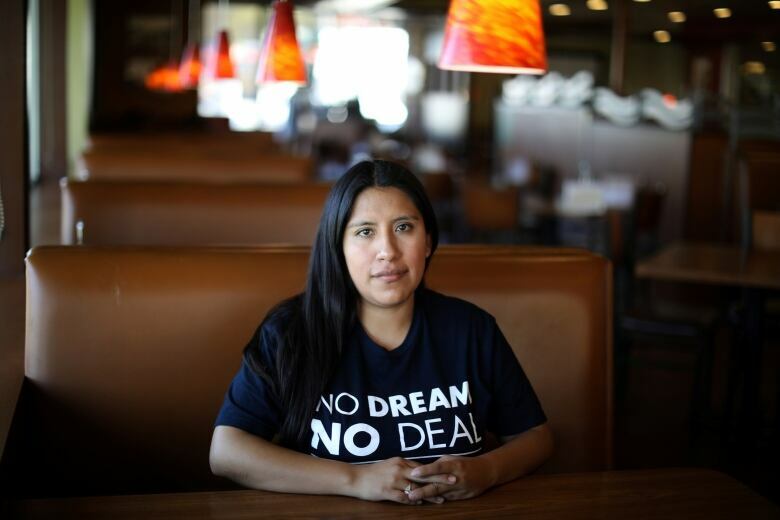 Many older members of the group, nicknamed "Dreamers," balance college classes and jobs amid a looming March 5 deadline set by Trump to repeal the program unless Congress preserves it. "I knew DACA was going to be rescinded, or at least I thought it was, the day he won the election," said Javier Hernandez Kistte, 27, referring to Trump's anti-immigration stance during the 2016 presidential campaign. Kistte arrived in the country with his family from Mexico City when he was eight years old. Last week, senior White House officials outlined a plan that would offer a path to citizenship to about two million young illegal immigrants. The proposal also called for a border wall and curbs on some legal immigration programs, measures some Democrats have called unacceptable. Living under the radar and working illegally, several of the young people recalled rough, impoverished neighbourhoods, and seeing family members suffer depression or abuse drugs. Barbara Hernandez, 26, of Santa Ana, Calif., said she had a brother who was fatally shot in a flurry of gang violence. Martha Valenzuela, 23, was brought to the U.S. when she was two years old. She has no memories of Mexico. DACA allowed her to get a driver's licence and to leave an informal job at a taqueria where she earned less than minimum wage. Now she works for a public relations firms as an account co-ordinator.